Barcelos, one of my favourite restaurants in Delhi has always been on the news for their innovations (remember the “coloured” burgers?). 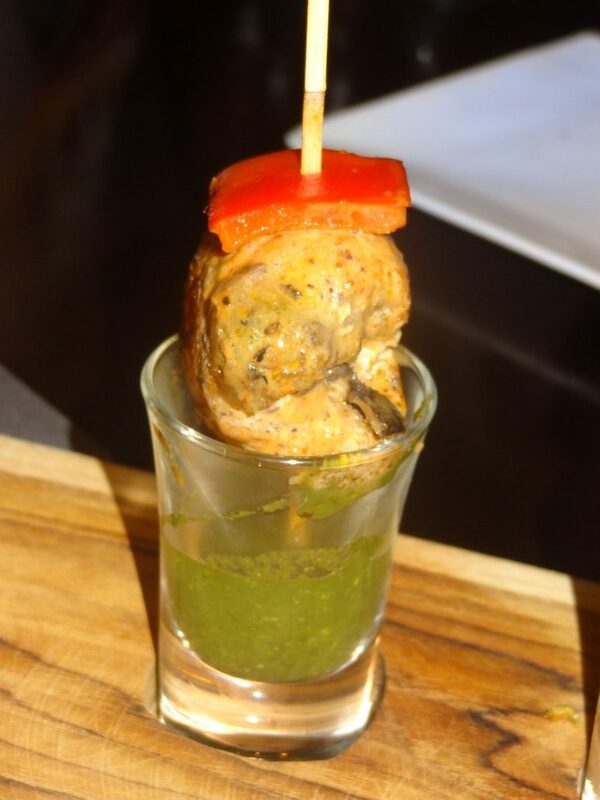 And this time I’ll be reviewing their Kebab Festival which features some scrumptious Portuguese & Mediterranean kebabs. I have always loved the food at Barcelos- fresh & flame grilled, the Portuguese way; the home of all the Peri-Peri, the tangy, the spiciest, mild, juiciest chicken at the village of Barcelos beaming with a magical performance by a band when I visited, full with high energy and spirits singing songs like Raabta, Naraaz Nahi Zindagi, Tum Mile, Gulaabi Aankhein. It is a lively place with lots of energy & people pouring in & filling up the place making it more happening brimming with positivity & good health. So lets see what are the delicacies we had there. 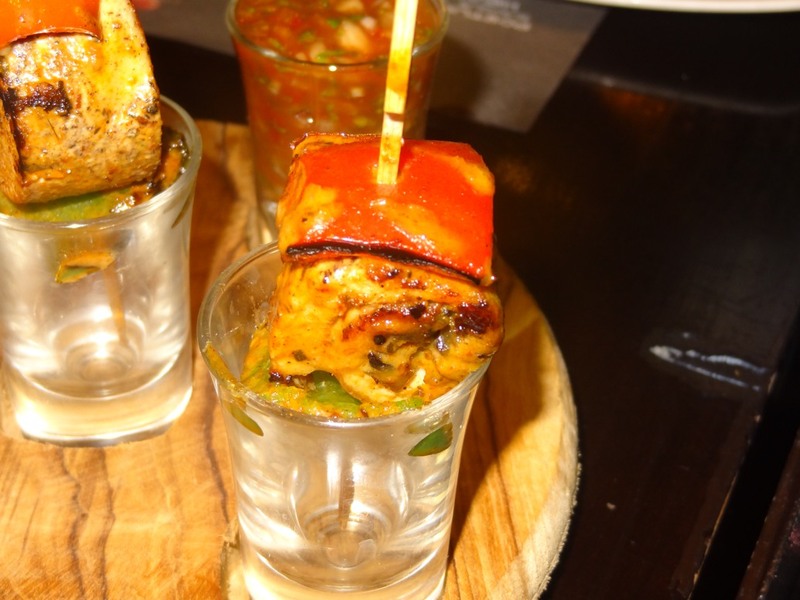 We started off with Stuffed Chicken Kebab which were served in sticks dipped in pesto & sizzler sauce in shot glasses. They were juicy & mild. Loved them! 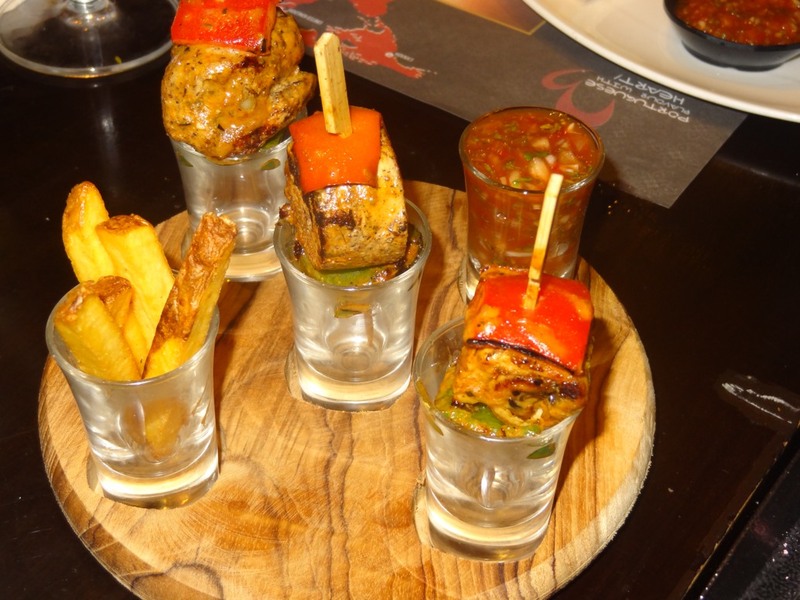 While the Chicken Shish Kebab were served with fries & salsa dip in shot glasses. Nice, big chunks of juicy spicy chicken! Very very peri, I must say! Next was Chicken Espetada served with spicy rice. The chicken was juicy coated with peri-peri sauce. A dish which I have always loved here! 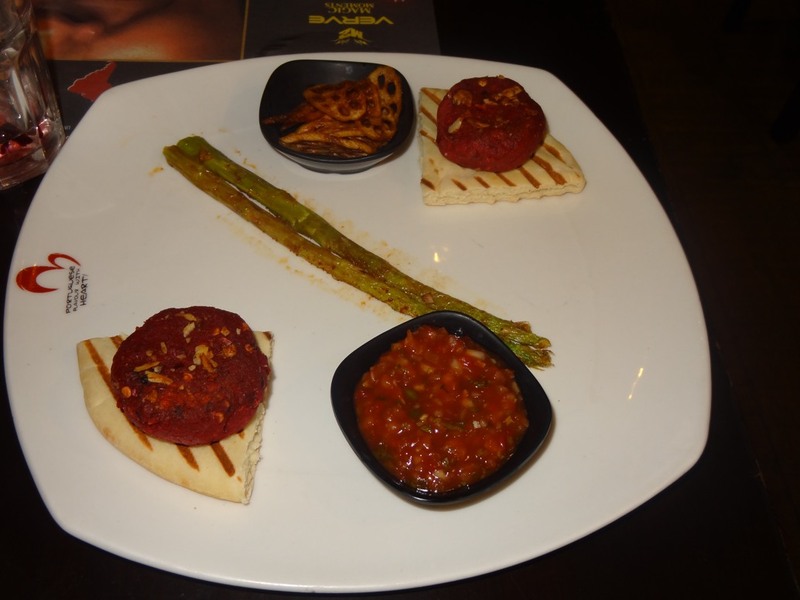 The Beetroot Almond Kebab, served along with lotus stem, salsa & pita bread was very different. The beetroot is actually boiled & then blanched for making this. I have never had a tikki made of beetroot so this was something very unique. The flavours came out really well too. Next we tried sizzlers. 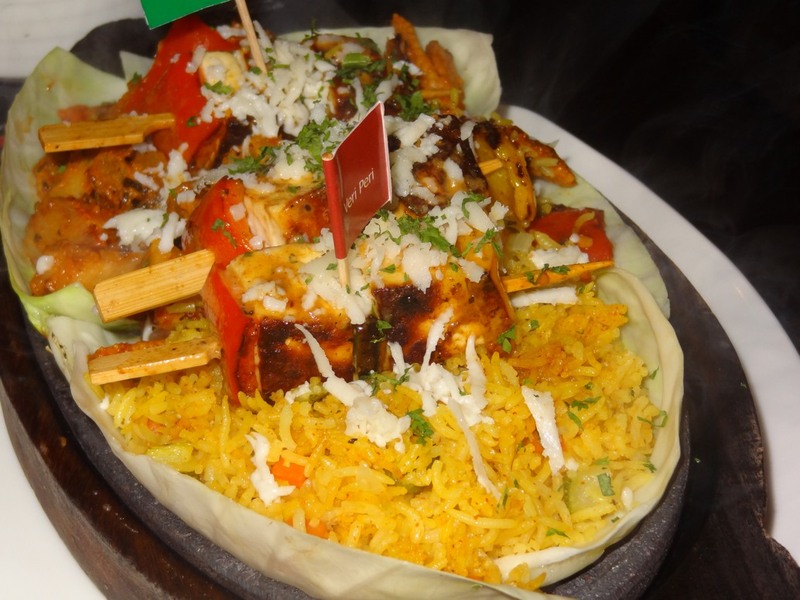 First was the Peri-peri paneer sizzler which had fried pieces of paneer with tomatoes, onions & green bell peppers in a stick along with rice. 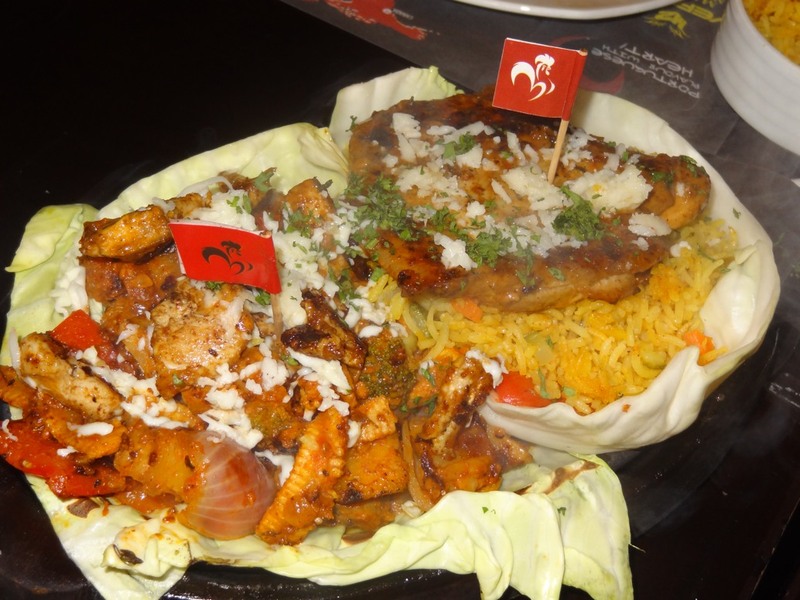 The Peri-peri chicken sizzler had some hot spicy chicken with spicy rice, sautéed baby corn, broccoli, lettuce with a mix of onions, capsicums & some juicy red tomatoes. Both of them were absolutely delicious! Must try! Along with the food, we tried the mocktail Hey Rosey. 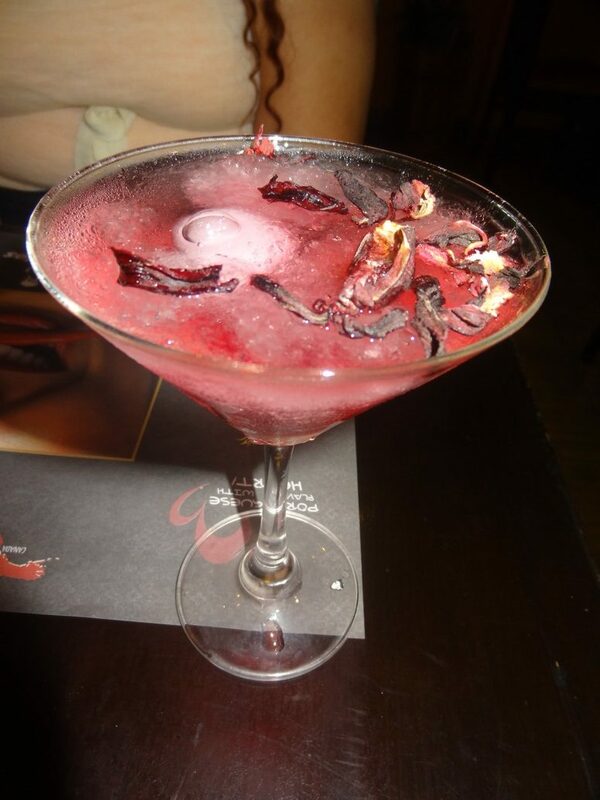 It had rose syrup with cardamom & rose water topped with sprite & rose petals. A nice sweet fragrant flavour of fresh roses made for a very refreshingly cool delight I must say! 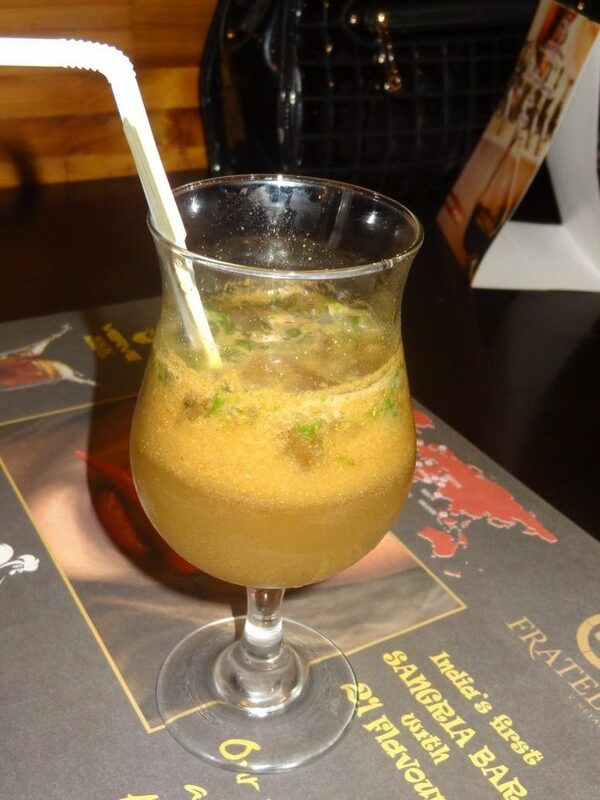 In the cocktails, we tried Sharaabi Shikanjavi which had vodka, roasted cumin powder, black salt & mint leaves. It was quite a sharaabi intoxication to our Indian drink. 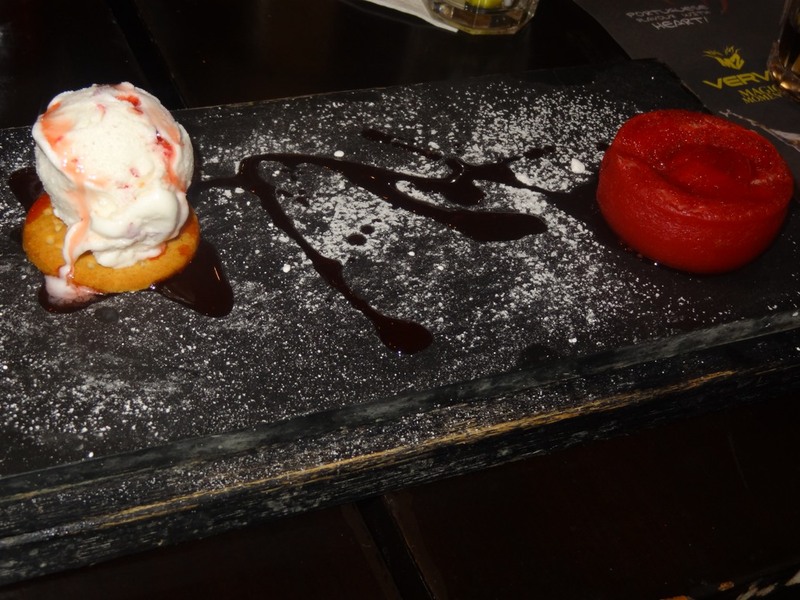 For the desserts, we tried Red Velvet Fondant– red velvet lava with ice-cream. 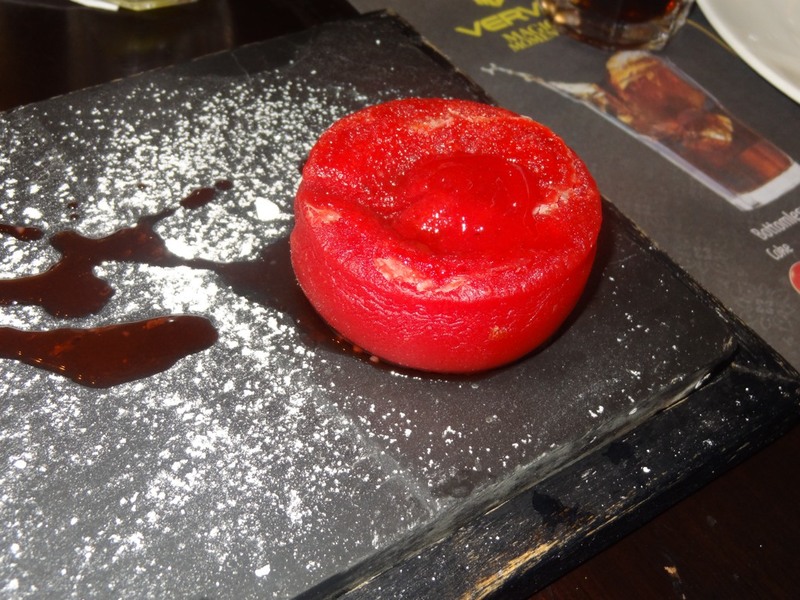 A mushy red velvety delight! 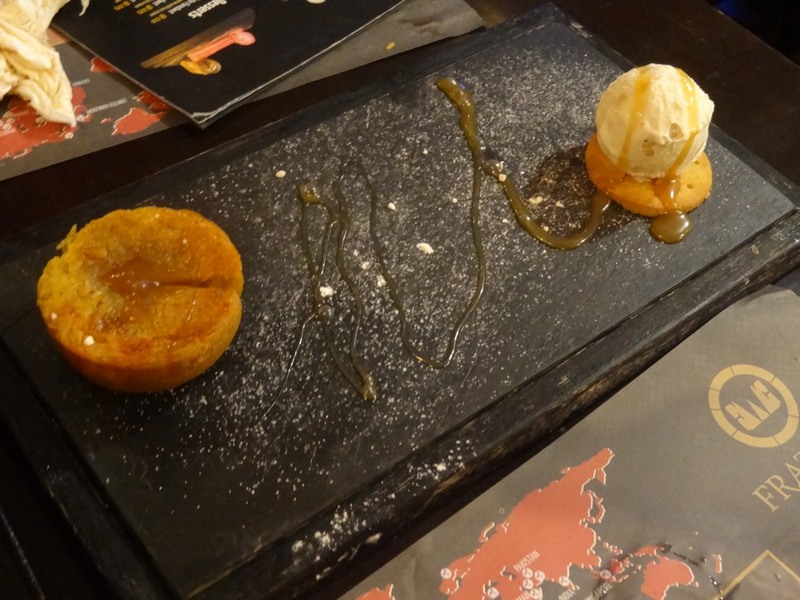 The Salted Caramel Fondant– Salted caramel lava with ice-cream was delightful too. 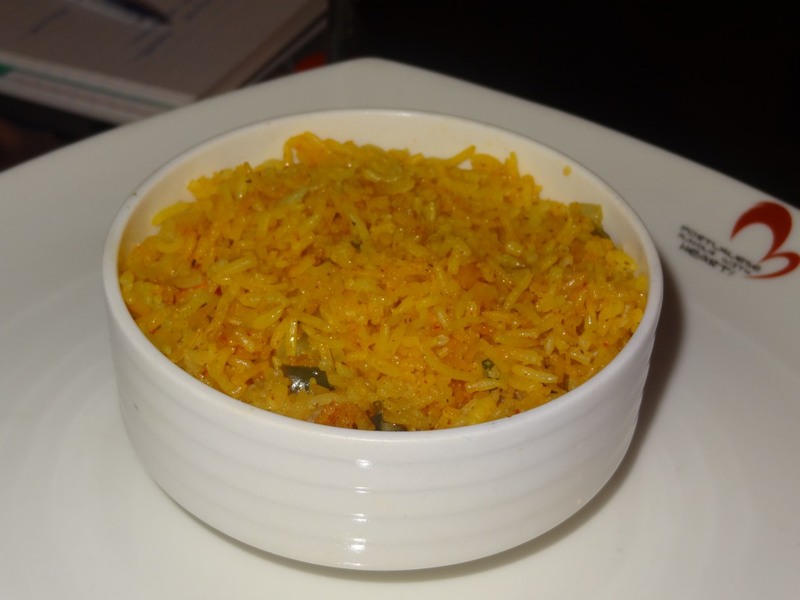 In a tete-a-tete with the chef Praveen Dangwal who is originally from Chandigarh and has completed about 9 months in Barcelos revealed that he loves cooking continental food. The 29 year old used to work in Dos Burros earlier and loves whatever his wife cooks for him with love. He loves eating & cooking grilled chicken. Even their bread and pastries come from their in-house bakery. 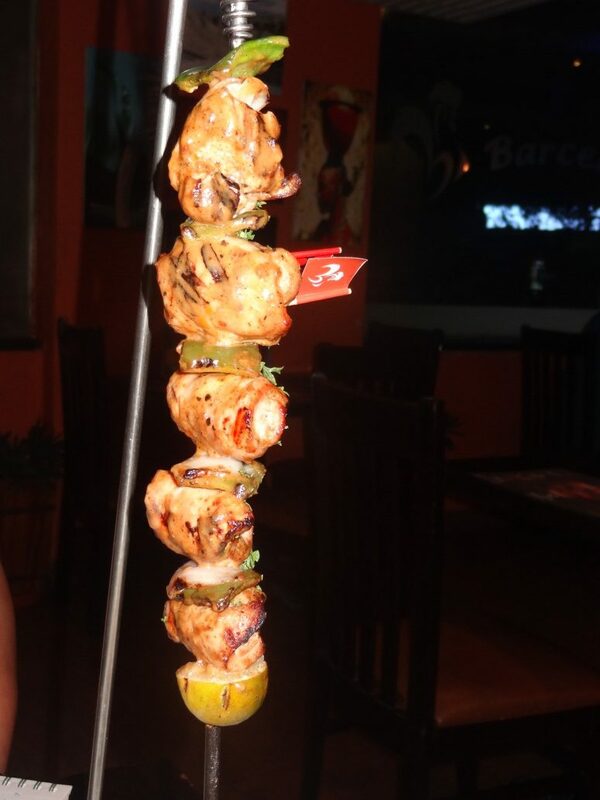 So there are more reasons to smile with all the health reasons, the flame grilled chicken, the lovely espetada, veg & non-veg kebabs and the tempting mocktails. 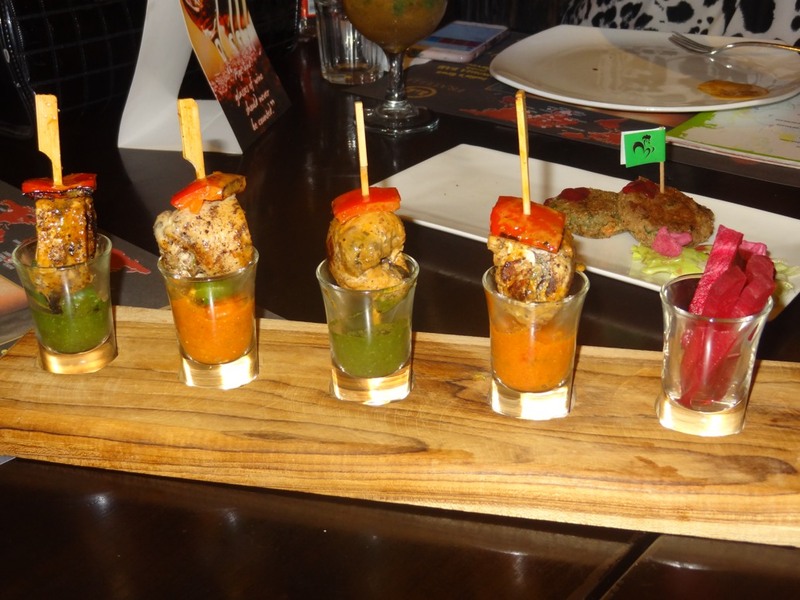 I still can’t forget the Beetroot Tikki which is a must have here with the different spices & flavours of Peri-Peri. It was an experience to cherish with the lovely band singing and humming romantic tunes & melodies. You can’t wait but stop here for some cocktails, the scrumptious food and yes the delicious red velvet & salted caramel fondant which you cannot go home without trying!